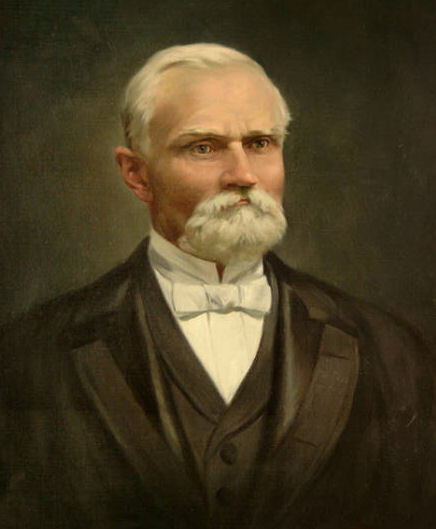 Karl G. Maeser was a German convert to the Church who would go on to serve as the first principle of the Brigham Young Academy in Provo, Utah. What was Brother Maeser’s first contact to the Church? In 1891 a Latter-day Saint community called Republican Square was established in southern Mississippi, by and for African-American converts, but it gradually dissolved as members immigrated west or died. Arnold K. Garr et al., Encyclopedia of Latter-day Saint History (Salt Lake City: Deseret Book, 2000), 767.